Vol 4. No 5. May 12, 2014: Whew! In a month which kicked off with readings from Alena Graedon, Jay Posey, and Christopher Moore, Free Comic Book Day festivities and a “May the Fourth Be With You” burlesque, and when there’s a reading TONIGHT from Mary Robinette Kowal, I’m quite a bit late on the May newsletter. Better late than never? Let’s start with the new books. 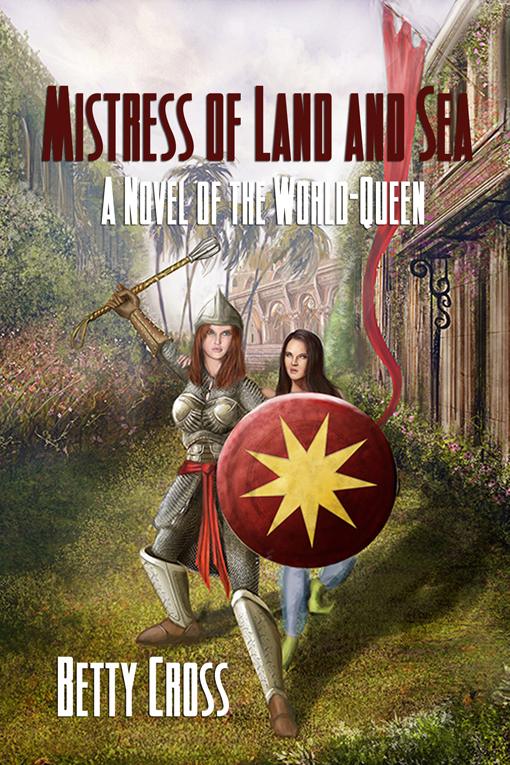 The first week of April brought a crop already covered in the April newsletter, and the rest of the month saw two more local releases: Mistress Of Land And Sea by Betty Cross (Double Dragon eBooks) and Morningside Fall by Jay Posey (Angry Robot), both sequels to previous books. Meanwhile, earlier this week saw the publication of David Drake’s The Sea Without a Shore, the latest (and tenth!) 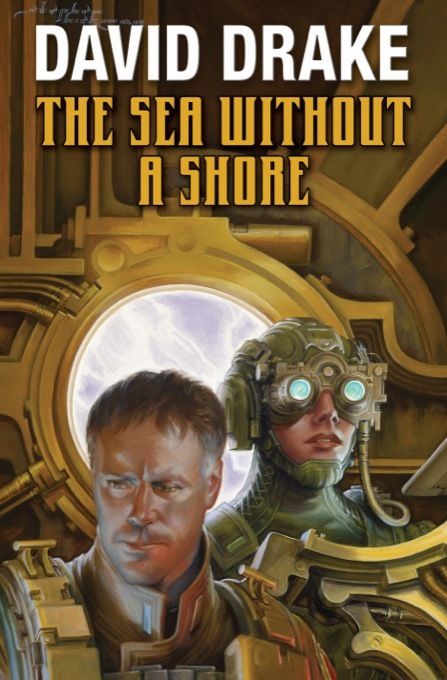 in his Lt. Leary space opera/adventure series from Baen Books. Speaking of Baen Books, in partnership with the Indianapolis-based Gen Con gaming convention’s Writer’s Symposium, Baen has announced a new writing contest for adventure fantasy, the Baen Fantasy Adventure Award, for short stories under 8000 words “centered on adventure fantasy short stories, whether epic fantasy, heroic fantasy, sword and sorcery, or contemporary fantasy.” Writers, take note! Also for writers, NC authors Nathan Ballingrud (whose collection North American Lake Monsters was just nominated for the Shirley Jackson Award) and Dale Bailey are among the workshop instructors for LitReactor’s The Horror, The Horror: Writing Horror Fiction with Substance which starts June 2 and is currently accepting signups. On to events! 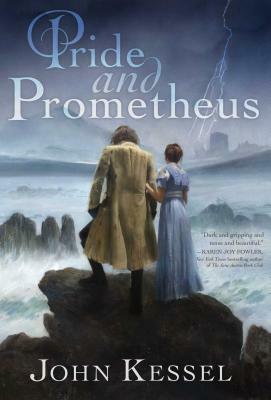 Two readings on my calendar this month, starting tonight (Monday, May 12) at 7:30 pm, when Quail Ridge Books once again hosts Raleigh native Mary Robinette Kowal — who took the time for a Coming to Town interview — for her latest Glamourist Histories novel. This time it’s Valour and Vanity, described as “Jane Austen’s Ocean’s Eleven … with magic” — a heist novel complete with an edge-of-your-seat gondola chase through Venice. 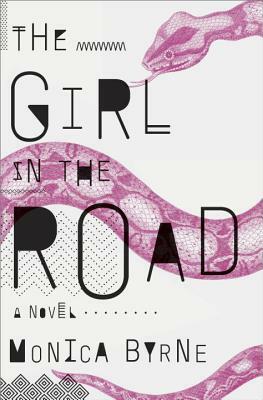 Then, (almost) to close the month on Wednesday May 28, Durham author Monica Byrne launches her debut novel The Girl in the Road at The Regulator Bookshop at 7 pm. 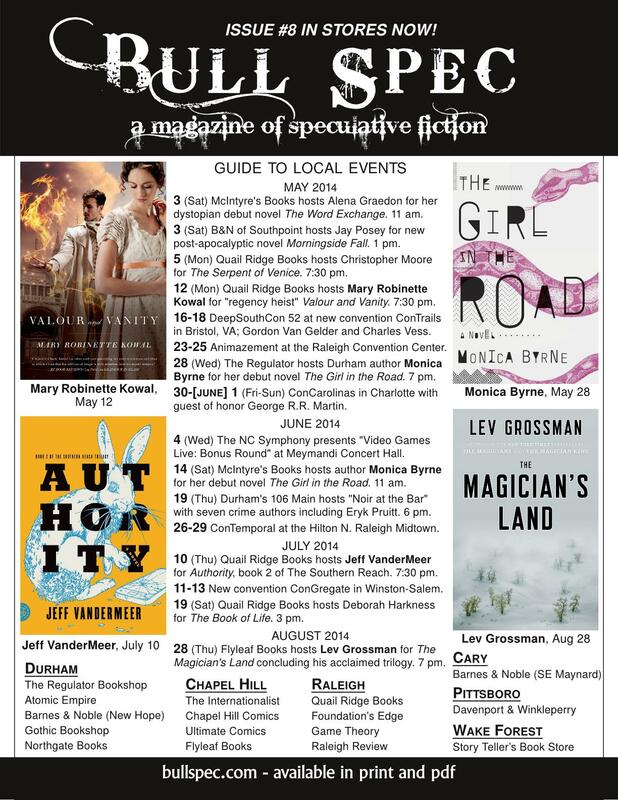 New events in the listings since the last newsletter include Jeff VanderMeer in July and Lev Grossman in August, as well as a “Video Games Live: Bonus Round” concert by the NC Symphony in June. 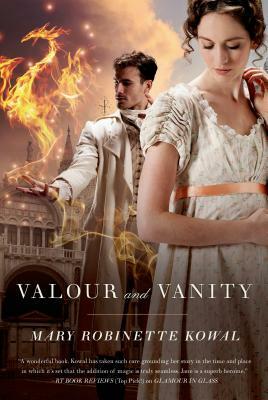 12 (Monday) 7:30 pm — Quail Ridge Books hosts Mary Robinette Kowal for Valour and Vanity, her 4th “Glamourist” novel, this one a blend of Jane Austen Regency romance and “the heist”. NEW: 17 (Saturday) 10 am — Durham’s Atomic Empire hosts the SCG Spring State Championships (Magic: the Gathering). $25 entry fee. 20 — Local book release day for Durham author and playwright Monica Byrne’s debut novel, The Girl in the Road. NEW-NEW: 13 (Friday) 7 pm — Quail Ridge Books hosts Quail Ridge Books’ Teen Writers Collective Performs. 14 (Saturday) 11 am — McIntyre’s Books hosts Monica Byrne – The Girl in the Road. NEW: 10 (Thursday) 7:30 pm — Quail Ridge Books hosts Jeff VanderMeer for Authority, book 2 of The Southern Reach after Annihilation. VanderMeer has also recently released an award-winning writing/creative book, Wonderbook. 28 (Thursday) 7 pm — Flyleaf Books hosts Lev Grossman discusses his novel The Magician’s Land. 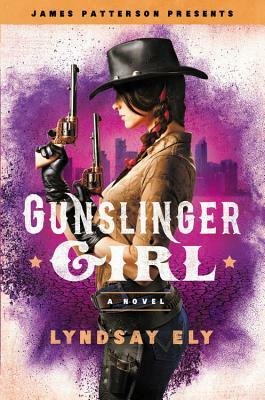 NEW-NEW: 28 (Thursday) 7:30 pm — Quail Ridge Books hosts John Scalzi for his forthcoming sf novel Lock In. 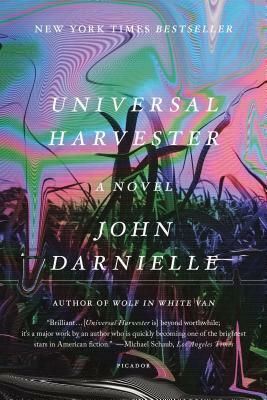 NEW-NEW: 29 (Friday) 7 pm — Flyleaf Books hosts John Scalzi for his forthcoming sf novel Lock In. NEW-NEW: 8 (Wednesday) 7 pm — Flyleaf Books hosts Marie Lu discusses her new young adult novel The Young Elites. 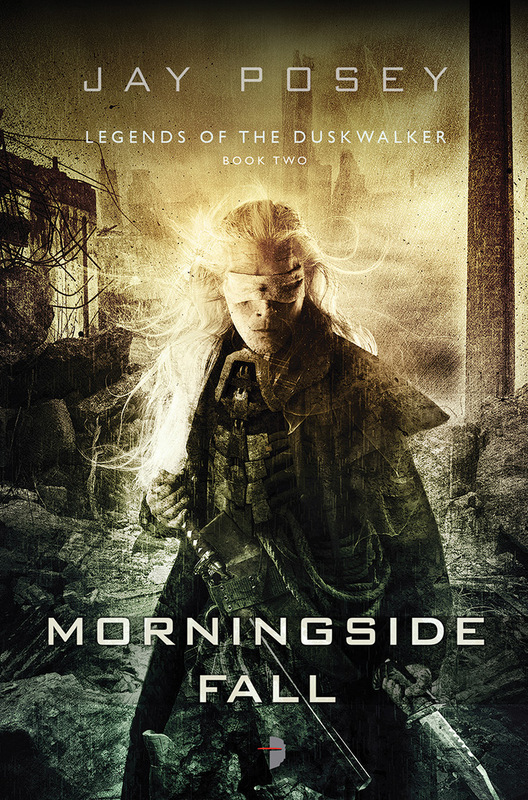 This entry was posted in newsletter and tagged concarolinas, david drake, george rr martin, mary robinette kowal, monica byrne. Bookmark the permalink.